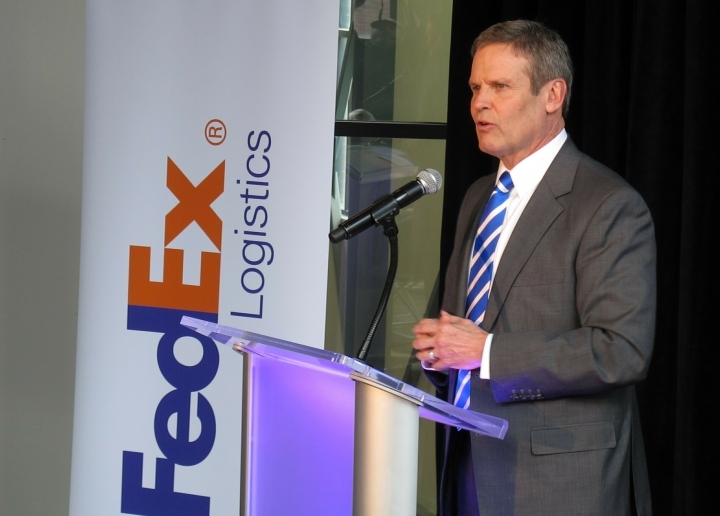 MEMPHIS, Tenn. — FedEx Logistics is establishing a new headquarters in downtown Memphis, Tennessee, and bringing nearly 700 jobs along with it. FedEx Logistics President and CEO Richard W. Smith and Gov. 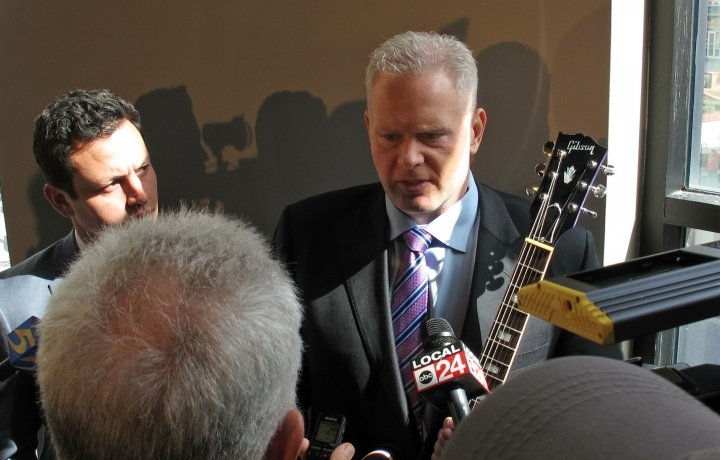 Bill Lee told news reporters Tuesday that the branch of package shipping giant FedEx Corp. is moving into a building formerly occupied by the Gibson Guitar factory. Smith said about 350 of the 680 jobs will be new positions. He said the rest will be workers brought from other locations after operations are consolidated in its new spot just steps from historic Beale Street and across from the FedExForum sports arena. FedEx Logistics plans to move into the building in April 2020. It joins AutoZone, ServiceMaster and First Tennessee Bank as large businesses with headquarters in downtown Memphis. Formerly known as FedEx Trade Network, FedEx Logistics provides air and ocean freight forwarding, specialty transportation and supply and e-commerce services. It employs about 22,000 people overall. Memphis-based FedEx Corp. is the city's largest private employer, with about 30,000 people working in different branches of the company. Worldwide, FedEx Corp. employs about 450,000 people. FedEx Logistics plans to add about 45,000 square feet to the 154,000 square-foot building, which has large windows, high ceilings and a spacious interior. "It will be the coolest FedEx headquarters anywhere," Smith said. It was Lee's first economic development announcement since his term as governor began in January. Lee said FedEx Logistics is investing $44 million into the building. 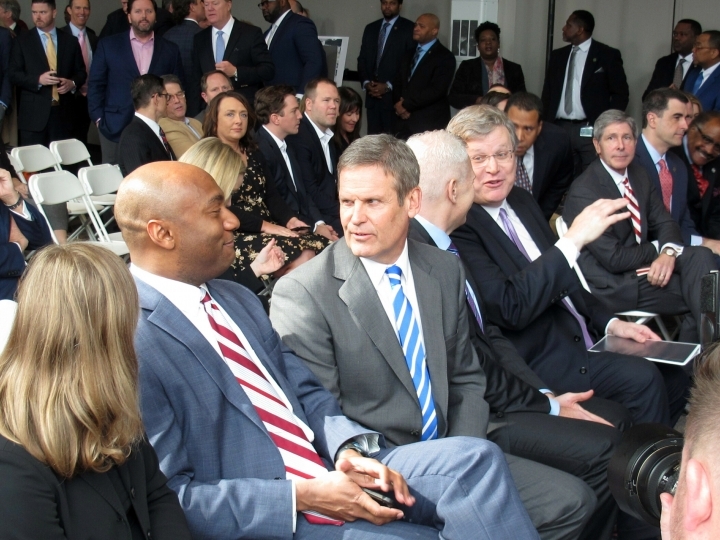 Memphis and Shelby County officials hope suppliers and other companies follow FedEx Logistics and bring offices and young urban professional workers to downtown Memphis. "It will create an environment that will be more attractive to more companies and more jobs right here in Memphis," Lee said. About two hours after the FedEx announcement, New York-based real estate investment firm Somera Road Inc. and Memphis developer Orgel Family LP said they are planning an office tower and hotel project near the FedEx Logistics building, which the two companies own. Somera mentioned the FedEx move in its news release disclosing the planned development. The FedEx move was the first major business-related announcement in the Memphis area since Swedish appliance maker Electrolux announced Jan. 31 that it is stopping production at its Memphis factory within two years while investing $250 million in a separate facility in Springfield, Tennessee. Electrolux received a financial incentive package of more than $150 million to build its oven-making factory, which opened in south Memphis in 2014 with promises of employing 1,200 people on a long-term basis. The company at one point had 1,100-plus workers at its Memphis factory. It currently employs 530 people there. City and county officials have said Electrolux plans to repay local property taxes. However, Electrolux isn't legally required to repay $100 million in state incentives, and it is not clear if they plan to do so. Incentives for FedEx Logistics have not been completed, Lee said. There will be accountability provisions within the incentives package "to make certain that taxpayers know what they're getting," the Republican governor said. Memphis Mayor Jim Strickland, who was critical of the move by Electrolux and is running for re-election, said FedEx "always does it right." "They've been a great partner for 40 years, and I have no doubt that they'll continue to be," Strickland said. 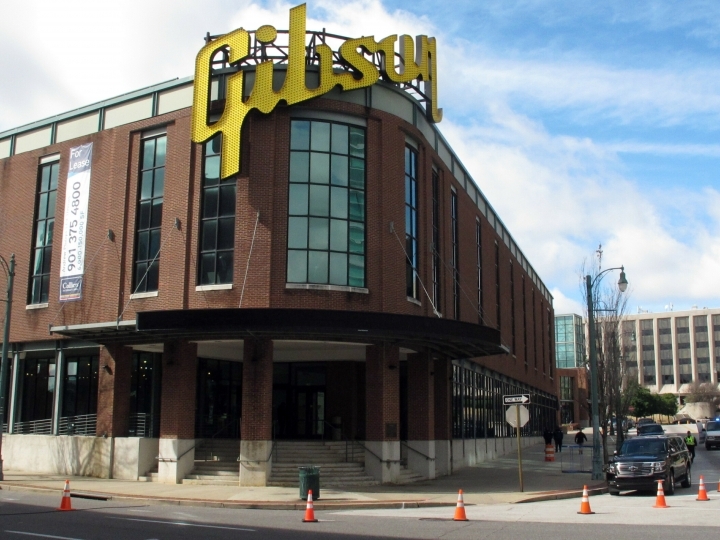 Once a fixture in the Beale Street entertainment area, Gibson said in December that it was moving production to Nashville. The guitar maker appears to have already vacated much of the building.